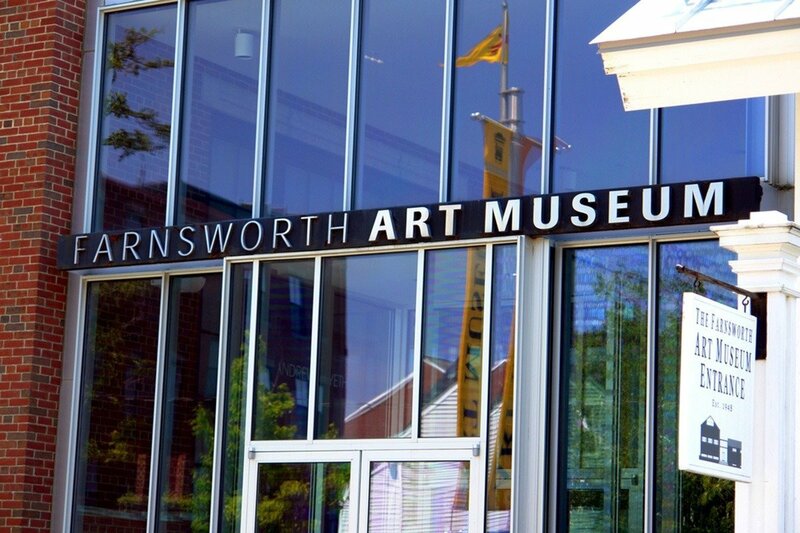 The Farnsworth Art Museum specializes in American art. Its permanent collection includes works by such artists as Gilbert Stuart, Thomas Sully, Thomas Eakins, Eastman Johnson, Fitz Henry Lane, Frank Benson, Childe Hassam, and Maurice Prendergast, as well as a significant collection of works by the 20th-century sculptor Louise Nevelson. 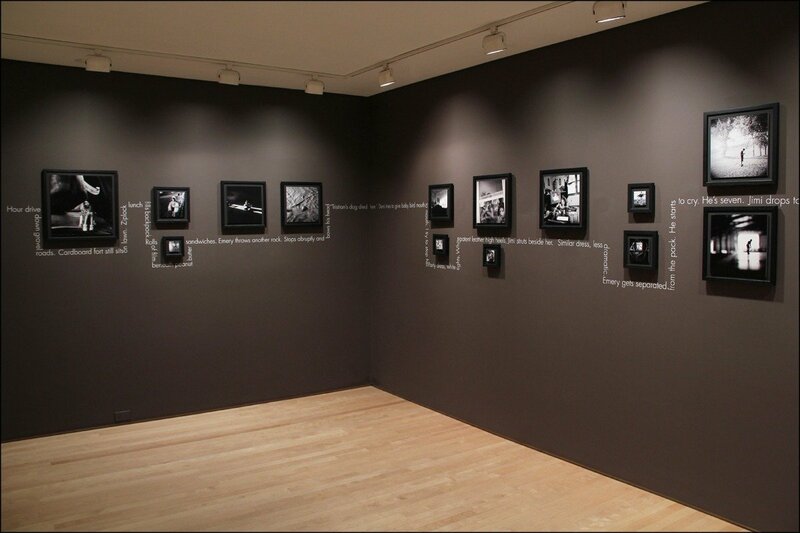 Four galleries are devoted to contemporary art. 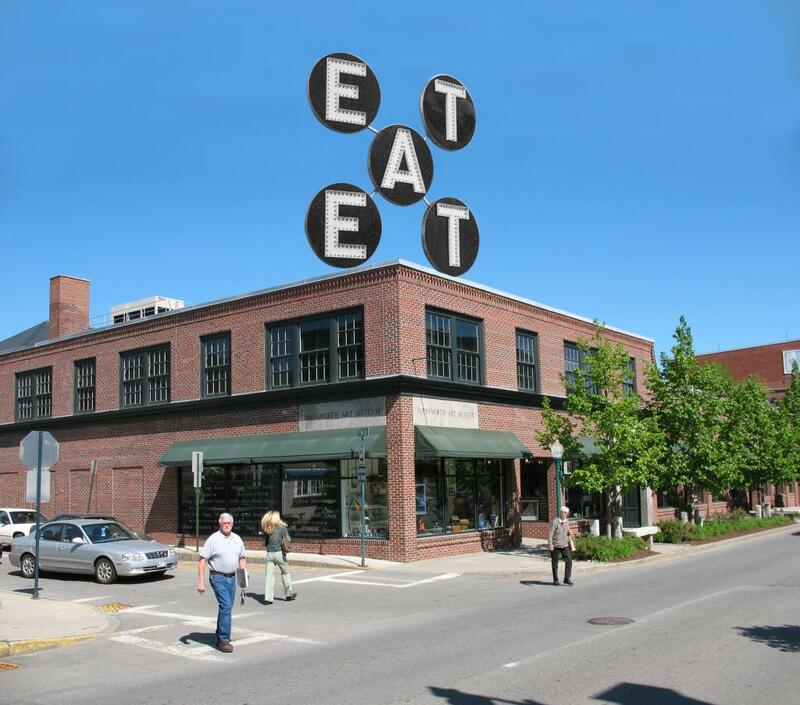 The museum's mission is to celebrate Maine's role in American art. It has one of the nation's largest collections of the paintings of the Wyeth family: N.C. Wyeth, Andrew Wyeth, and Jamie Wyeth. The museum owns and operates the Olson House in Cushing, inspiration for Andrew Wyeth's Christina's World painting. The museum also owns the Farnsworth Homestead, the Rockland home of its founder Lucy Farnsworth.